Tempstaffers Inc. is the premier staffing agency for Highlands, NC and the surrounding areas. Since 2006, we’ve helped local-area workers find employment in the fields they desire, specializing in landscaping, janitorial, clerical and retail. Meet with us today and let us put you on track to finding fulfilling work in a position you’re qualified for. 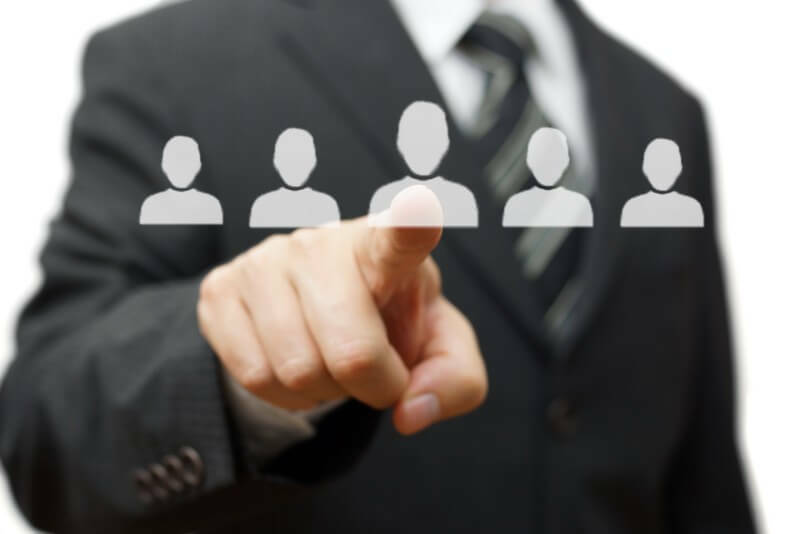 Our staffing services benefit both sides of the equation. We strive to hire the most qualified employees for the best companies. Our goal is a long-term solution! We specialize in hiring staff for landscaping, construction and housekeeping industries, as well as some clerical and retail opportunities. We thoroughly vet all of our candidates to make sure we understand their qualifications, so we can place them in the best position to succeed. We treat people like people! We’re dedicated professionals who strive to be reliable and consistent in our ability to staff positions. We’ve been a locally-owned and -operated staffing agency since 2006. We’ve gotten to know our local-area businesses and the local talent pool. Are you looking for job where you can put your nose to the grindstone and work hard to make an honest living? Want to get your foot in the door at a good company where you can start to make a name for yourself? It all starts by talking to a temp agency in Highlands, NC. At Tempstaffers Inc., we’re ready to help you on your journey to find gainful employment. Through the years we’ve formed great partnerships with a number of local-area companies, allowing us to place you in positions where you can succeed. We thoroughly evaluate your talents and qualifications, pairing them with open positions you’re well-qualified for. The result is a good job, a steady paycheck and the satisfaction of hard work. 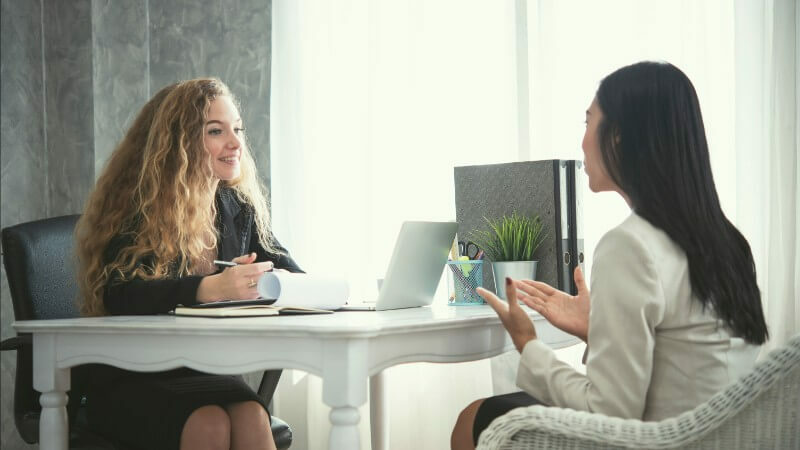 Unlike other temp agencies in Highlands, NC just looking to fill positions, we see each of our clients as people, which means putting your needs first. Our specialties include placing candidates in jobs in the janitorial, clerical and retail fields and beyond. Regardless of your skillset or experience, we’ll work hard to find you the work you’re looking for. Whether you’re struggling to find a job, need something in-between gigs, are looking to pick up a second source of income or just want a fresh opportunity, it all starts with Tempstaffers Inc. Looking for a position where you can excel and succeed? Tempstaffers Inc. will work hard to give you that opportunity! Contact us today to get the search for gainful employment started.